Plugin...Recharge! 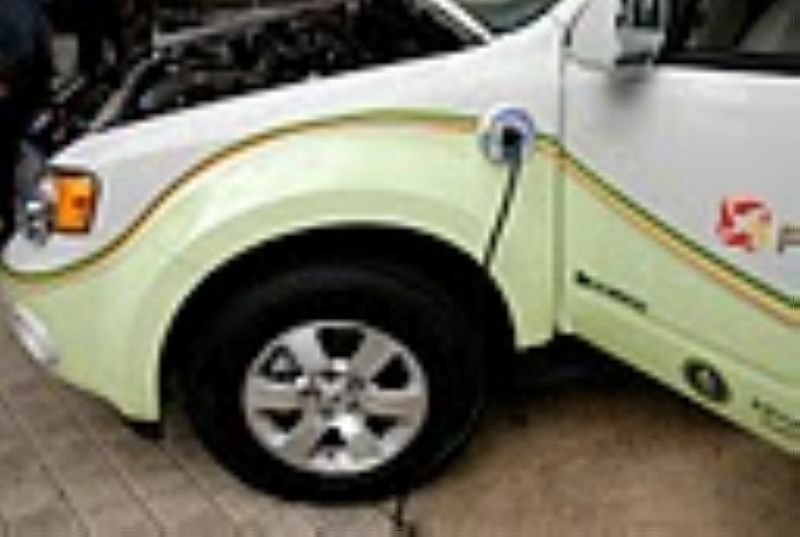 : EV Automakers: Can you standardize on where we'll plug-in your cars? 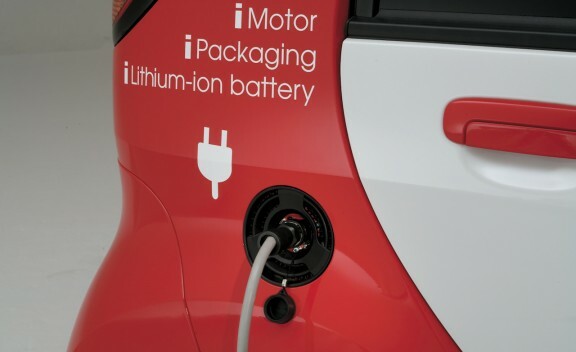 EV Automakers: Can you standardize on where we'll plug-in your cars? Thanks so much for standardizing on the plugset for charging the new electric vehicles...but now could you standardize on WHERE you put the charge receptacle on the car? Why? Because it will make it easier to standardize on where we install the chargers (EVSE). This might sound like a trivial gripe, but people will likely be charging their car EVERY day...so a small inconvenience will become a big one over time....kinda like pulling up to the gas pump on the wrong side because you drove someone elses car. ...and the Tesla Roadster is located amidships on the left. If I were king, I'd follow the Nissan Leaf's up front placement since it's close to the front of the car...and near a curb mounted or front-of-the-garage mounted EVSE. Tripping hazards! The farther the distance, the greater the chance. The convenient location you installed the expensive Level 2 charger in your garage will likely be in the wrong place when you buy a new car. People (in nice clothes) will be uncoiling/coiling/dragging around 15+' of cable every time they plug in. 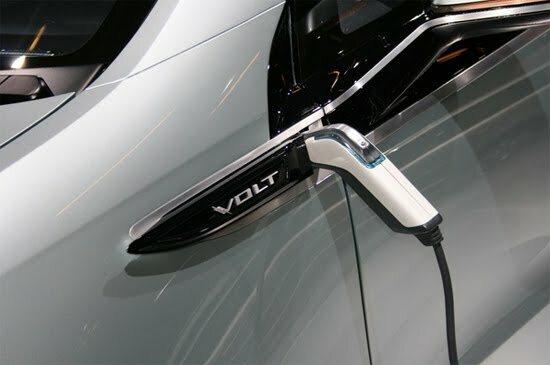 Cordsets will get more wear for EVs that have mid and rear mounted charge receptacles...requiring more frequent replacement. While I can understand why petrol filler doors are not standardized (few places to route big hoses carrying explosive fuel), but this isn't the case with electricity...you can place these almost anywhere that looks good. Can you guys get together and figure out a good placement that makes plugging in easy and convenient? Liquid fuels will be the cat's meow when they finally come of age.